It’s cold and rainy, and I’d like nothing more than to curl up with a good book in one hand and a cup of coffee in the other. Yet, that space in between things–more formally termed transition–beckons me to do some much needed housekeeping. My desk is cluttered; my storyboard needs erasing and I have neglected my social blog duties. Desk and storyboard can be cleansed with the same cloth. 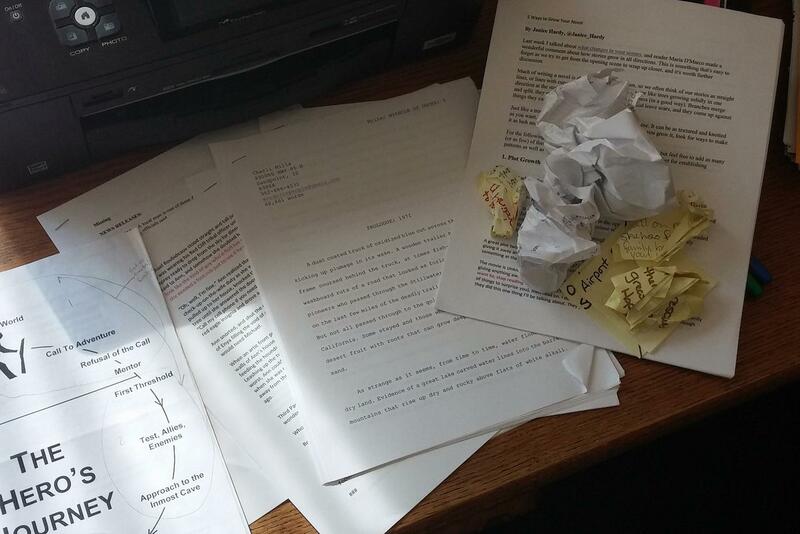 Before I begin drafting the new novel, I need to cleanly cut the threads from writing the last. Publication, promotion–those are next steps outside the realm of writing. It’s like project management of multiple projects at different phases. Lately, I have a growing interest in YA because my recent queries for my first yet-unrepresented novel, Miracle of Ducks, clearly shows that agents and publishers are looking for YA and Middle School books. It makes sense if you look at the over-saturated book market because education pushes literacy and literacy drives book sales in those genres. Over saturation is a term I know well. As a former marketer of a natural food store in the Twin Cities, I faced an over-saturated grocery market year after year. It taught me to have product that customers value, an engaging brand and relationships that create synergy. 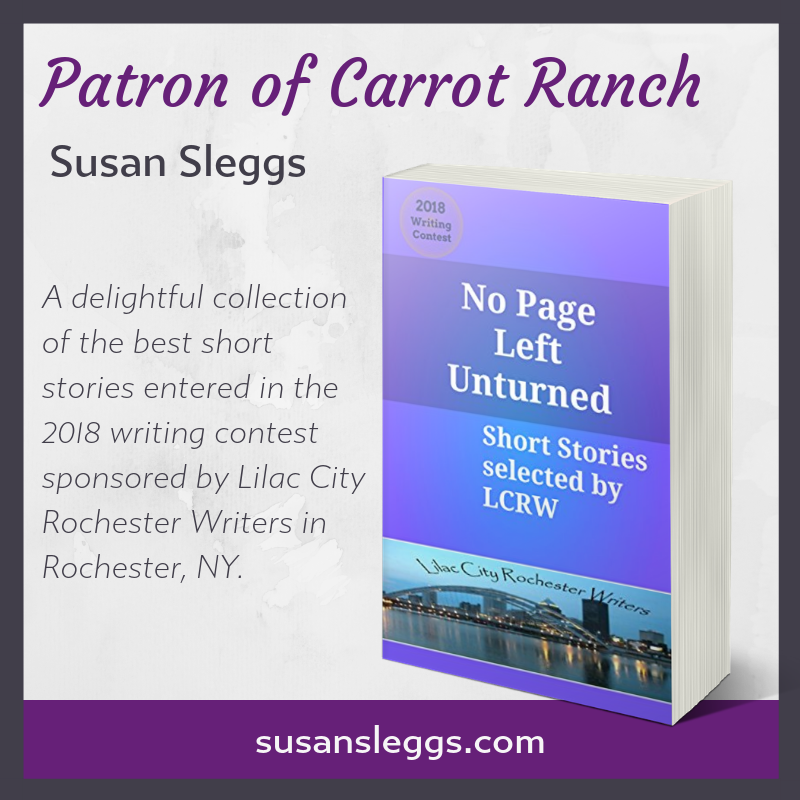 Carrot Ranch is a place to build a dynamic literary community of writers and readers. We practice craft, read each other’s writing and discuss process and ideas. It’s an open-ended place that fosters friendly collaboration without any obligations. Writers are free to post fiction, link to blogs and join (or not) the conversations. The Gallup Strengths Center reports: “A key component to strengths success is knowing the talents of those around you and how they factor into your own talents.” Writers can grow and learn from other writers. Recently, Sarah Brentyn, Rough Writer and Chief Navigator of the newly-minted WP blog Lemon Shark, nominated me for #authoryes on Twitter. It recognizes and honors the supportive relationship between authors and bloggers. Again, this harkens to friendly collaboration. 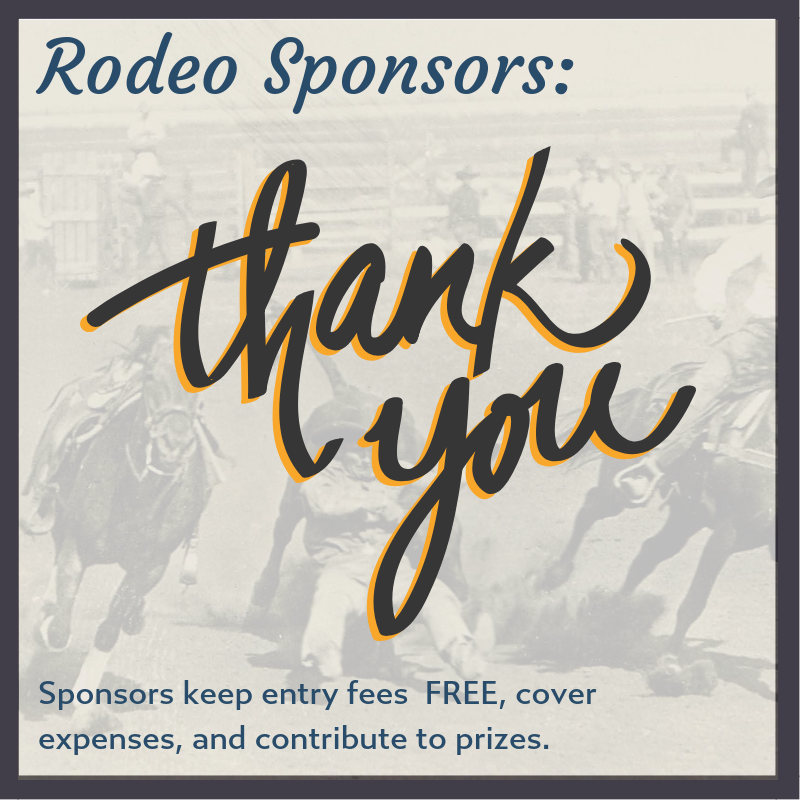 It was a pleasant validation that a supportive environment matters. Collaboration can take on more, of course–we have talented writers, a growing pool of 99-word flash and the ability to make it into something more. We could collaborate on an annual Rough Writer anthology, create a fun workbook for other writing groups or launch a digital magazine. Really, it’s as expansive as the ideas, vision and participation of the group. Receiving the award baton is a flush of “aw, shucks, thanks” followed by a moment of “oh, darn, what do I do now?” Bloggers I greatly admire have recently clipped the ties that oblige with thought-provoking (and even funny) posts on these awards and other time-distractions for writers. Paula Reed Nancarrow addresses, Blogligations: Breaking the Blog Award Chain and offers 10 Ways to Just Say No to Blog Awards. Memoirist, Lisa Reiter, posts about putting more blank space back into her schedule by reducing her time online in Ask a Busy Woman. Collaboration is time I’m willing to give. #MondayBlogs is a great way to share, meet and greet, and build platform. I also use it to promote the Rough Writers as my gift to the collaborators willing to write flash, discuss in the comments and RT. Beyond the Rough Writers, I actually read all the posts that I RT on Mondays, and like Lisa Reiter advises, it’s a way to focus on an “admin day” online. That way I stay up on my favorite blogs, pass around the flash and feel connected in a constructive way that feeds my own writing goals. So back to housecleaning. Some fabulous bloggers have gifted me the award baton and I’m going to use this space to dust off my belated gratitude. And I’m going to clip those ties that oblige. I’ve already rambled long enough and I’m not going to answer any questions and risk rambling even more. I’m going to take huge liberties with all rules. I’m going to tell you why I think the nominators are tops in my world, link to the original award posts and forgo the upload space for icons. You’ll find plenty of links to bloggers that inspire me within this post, and I’ll continue to RT them on Twitter. This is my way to sweep the room clean so I can move on (with these awesome bloggers) to pending writing things, give a nod to collaboration and be as supportive as I can within the spirit of these awards. Anne Goodwin and Geoff Le Pard spare me the expense of subscribing to The New Yorker. Seriously. Anne is by far the best book reviewer I follow because she studies modern literary fiction as a writer so she addresses process issues, as much as topic and readability. Geoff is my UK travel agent and his eclectic writing style extends from his blog into his book; far more entertaining than anything The New Yorker could print and less pretentious. Both illicit great discussions on their blogs, and with their recent publishing success, I’m far more inspired by any award they could bestow. Lisa Reiter has touched me deeply with the Spreading Butterfly Light Award. It reflects my vision to spread light through writing into truth. More so than this award, Lisa has fostered that vision by creating a supportive environment for memoir-writing. Through her blog Sharing the Story, I’ve met other amazing memorists who are also Rough Writers: Irene Waters and Sherri Matthews. I think of these three writers, their blogs and writing and I see a field of butterflies. Along with a clever post on tennis, Sherri Matthews lent me a suitcase of awards from her Summerhouse. I know that one day I will share a glass of Prosecco with her and see the “view.” We have too many uncanny coincidences to not be fated to meet in person. We will have so much to talk about (we already do!) and that day will be the best award from the Summerhouse. Georgia Bell and Ellen Mulholland pop over to the Ranch on occasion and get feisty or climb trees, delighting us with their sleek 99-words. 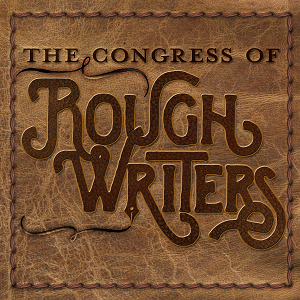 These Rough Writers are savvy in the book industry, well-published and fun on the page. They both have classy blogs and a spirited sense of humor. I may one day ask for YA advice and their experience will be reward enough, but chuffed (the good definition) to be included in their awards. 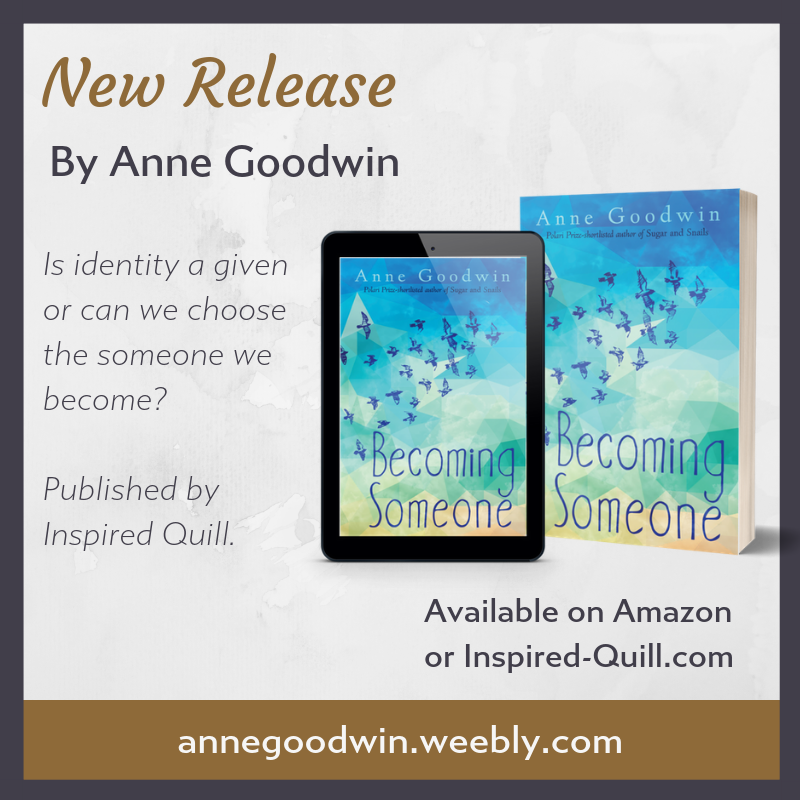 Technically, Ellen recognized Elmira Pond, and so has Gina Stoneheart, another published author with a light-spreading, thought-provoking, anti-bullying blog. In fact, she has a new blog and it looks fabulous! Both bloggers paid recognition to Elmira Pond Spotter, my country-living, bear-fearing, horse-celebrating, bird-nerding online journal. I had aspirations to make it into “something” because of this recognition, but it works best to just let me wander the pond, so I’ll post my gratitude here and say thanks for checking on my birds. Norah Colvin, has an educational calling. Anne Goodwin wrote in her award post that Norah is the teacher we wished we had. Norah is my teacher, nonetheless. She’s so passionate about education and such an advocate for children, I always learn something from her posts. As a Rough Writer, Norah shows great imagination in both the creativity of her responses as well as how she ties fiction into her mission. She’s also the nicest blogger I’ve ever met on the page. For the Love of blogger, Amber Prince, offers a refreshing look at falling in love with fiction. I remember feeling that way–enthralled and unsure, wanting time and having no time. When I follow my favorite bloggers and realize that they still have families at home, children to chase, spouses to pay attention to, I marvel that they blog at all. Let alone have time to bestow awards. But read Amber’s post–she handles it succinctly, yet with grace. That she finds time to be a Rough Writer is the best award. Roz and Patty Write one lovely blog. They surprised me on Twitter with an award, but I’m more fascinated by their collaborative writing. They make writing collaboration look fun and inviting. Thank you Roz and Patty! I invite you to co-write a 99-word flash fiction sometime in the future. Looking over my list of bloggers to whom I’m grateful for the recognition, I feel a bit sheepish that I took so long to say thanks. But you can also see how much effort would go into crafting individual posts, answering questions, promoting rules and finding yet more bloggers to bequeath the award baton. The house is officially clean (I’m working on the desk) and the baton stops here. Moving forward, I’d love to hear your ideas for collaboration. 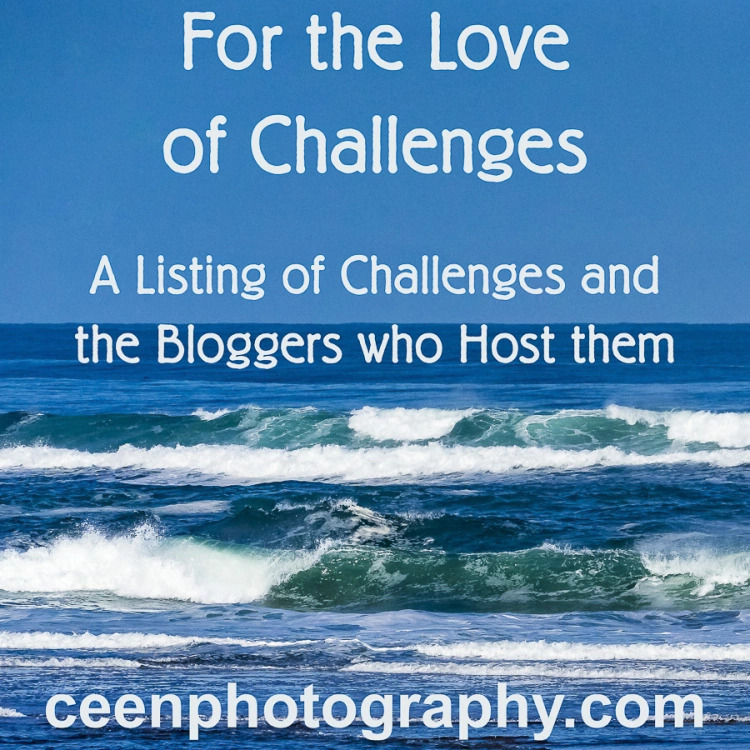 Blog hops, book tours, guest posts and other meaningful ways to connect are always welcome. But before my schedule gets busy again, I’m going to take time for that cuppa and finish my good reads. Remember–the best way to recognize a blogger you follow and who is an author is to buy his or her book and offer a review (Good Reads, Amazon or on your blog). 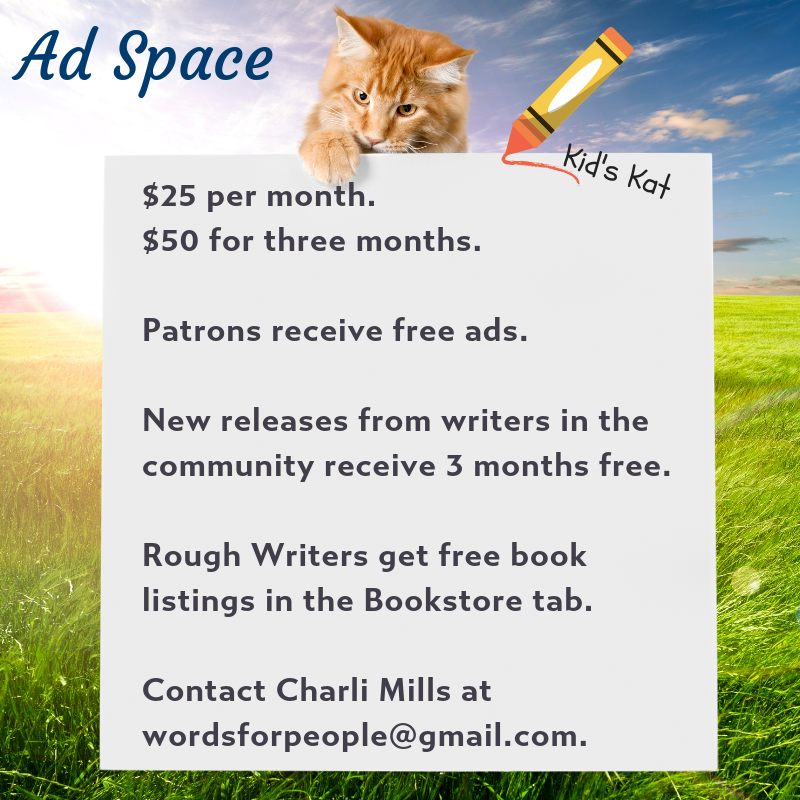 By Charli Mills in Tips for Writers on October 24, 2014 . What a lovely generous post, Charli. No need to feel sheepish: you are among the best collaborative bloggers as manifest in your considered and considerate comments as well as the magnificent effort you put into coordinating the weekly flash. I’m immensely proud to be on your team. Interesting about the possibility of veering off into YA, it’s certainly where a lot of the buzz seems to be these days. I’ve got reviews ready for next week on two novels featuring adolescents, but I don’t think they’re targeted at the youth. I’m wondering where the dividing line lies. Look forward to hearing more about your journey to publication. Probably need to go and do some tidying up on my own blog! Thank you, Anne! Tidying up feels good, the morning after at least. I hopped on without that niggling feeling that I yet have something else to attend to. I’ll look for those upcoming reviews. I know a writer who wrote about an adolescent as her protagonist and her book got picked up by a publisher who wanted it for a YA book. She was shocked. She said it was not intended for teens to read. The publisher agreed–then asked her to rewrite the entire book for a teen audience. I remembering thinking, what an awful situation. But the reality of markets loom for writers, too. So, in the far, far, back-burner of my mind I might consider it it my other recipes aren’t accepted. What a lovely post Charli. I always enjoy reading your thoughts. This post shows an incredible warmth of spirit which is a current that flows through all your work. I like the way you have handled the awards. You have accepted the nominations with both grace and gratitude and passed the baton back through the ranks to be shared by all. The collaboration of members of this community that flourishes in response to the guiding baton in your conductor’s hand is much to be enjoyed and admired. Thank you for the generosity of your comments, for being there, and for being you! I can hear the clinking of glasses already! Thank you for being a part of this community and I can’t tell you how thrilled i am that you are writing rough-shod and fancy-free into the heart of fiction once more. I read two incredibly discouraging articles last night–one was on Medium which I usually like the stories they post but it mocked “wanna-be” novelists, especially those who use NaNaWriMo to generate new material. The other was by an agent who basically said that newbies will never get it and never break in. Of course, he was pitching a program meant to help said ignorant newbies. It made me realize even after I posted this, how important a supportive and friendly writing community is. Then I realized neither of those article writers have what we have–community.We can always learn, but better to learn among friends than out with the wolves! Woo! That uncluttered desk feels good this morning! 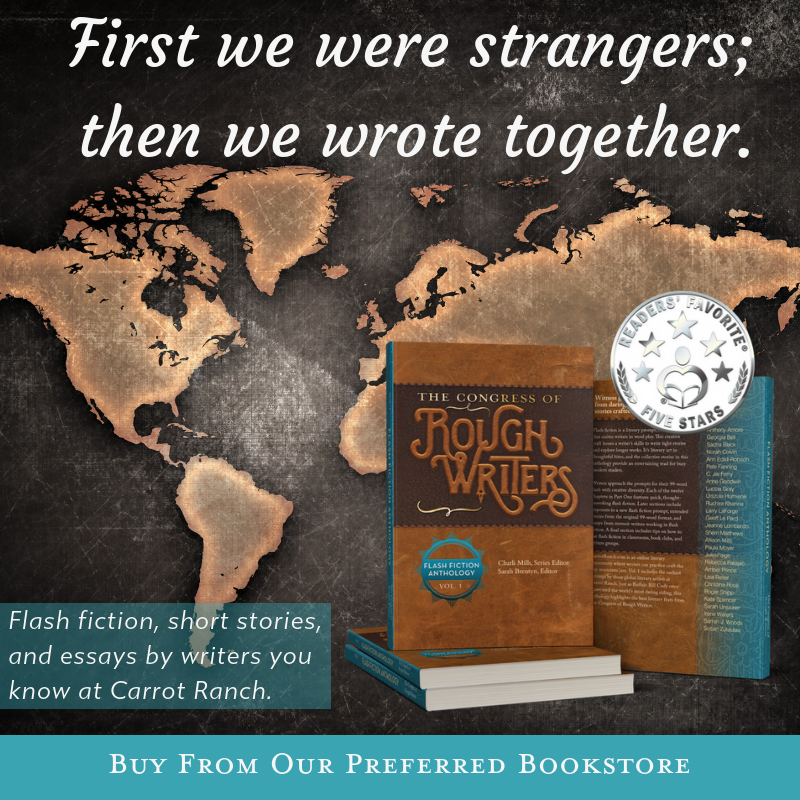 While I’d love to have you flash with us, I have another idea for roping you into collaboration…:-) You know, as I know, there are fab bloggers in our community including and beyond the Rough Writers and many are published novelists. What if we created some sort of book tour or “what to stuff your Christmas stockings with” kind of event. Have you thought about that? I’m willing to help even sans published book because I’m trying to learn what works on the marketing end before i find my self in deep waters. The biggest question I have, is how do you find target readers? Secondly, how can we use the synergy of collaboration to market to that target audience? Something for us to think about! Hmm… let me give that some thought. It’s a great idea, but it’s finding the target readers that I think is the biggest problem. Having a community of writers and bloggers is great, but that yields only a limited audience – and nobody really wants to “sell” stuff to their friends anyway. I actually love the Christmas stocking concept, although I’m not sure how to implement it. I know other writers have done collaborations in anthologies or even box sets, but I’m not sure how well those really work. A giveaway, maybe? Hmm, now I’m imagining a giant round of Secret Santa… yes, it certainly is something to think about! As fourth here I will echo loudly Anne, Norah and Sherri and all those who follow and shower you with adjectives. Reading your compliments is, to quote Stephen Fry when he was asked to be the voice of the Harry Potter books, like bathing in chocolate. Warm and sweet. Thank you so much – or in the Sarf London vernacular, ta everso. Champion. Me and the New Yorker? Gross Puffery of course but willingly accepted. Now the new challenge – a collaboration. What a splendid idea. All your ideas are grand and I would be honoured to help with it, contribute towards it or whatever. I’ll throw out this idea: a story in 99 word segments which you start (naturellement) and where each rough writer continues with their own 99 words. We might each take two turns so those who are near the start have the change to help it to a conclusion. At the end, if there is sufficient acclaim we might publish it. Just a thought. And did I say thank you? Always late for the party and everyone has said it all before me. You have done a wonderful thing bringing the Rough Writers into being. I thoroughly enjoy the conversations and the writing that goes with it. I think the idea of an anthology is a great idea, both Geoff’s and yours. What could be interesting is to look at the two pieces of writing side by side the 99 word and the five hundred word. Young Adult is certainly where books are sought. I have been surprised at how many YA books I am reading and thoroughly enjoying. Some I’m surprised at the graphic content – would have been censored in my day and can only assume that the youth of today are much more worldly than I was. You deserve all the awards you have been given and thank you for bringing us together in the Carrot Ranch Rough Writers. That’s an interesting idea, too, Irene! I thought a workbook might be possible, too and that’s a great way to demonstrate what writing flash can develop into. Maybe a YA anthology is in our future! I greatly enjoy the Rough Writer engagement all around the blog world! Thank you! Thank you for the kind words Charli! Once again, you have written such a lovely and generous post. 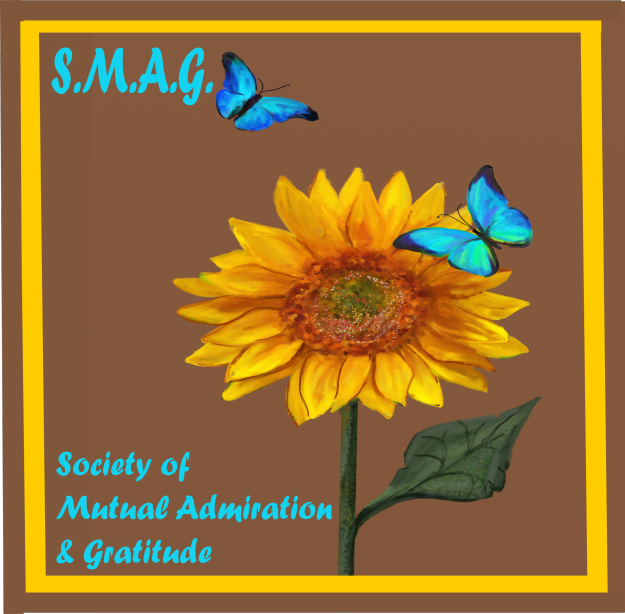 I am grateful for your posts/prompts & bringing together such a great group of writers/bloggers. You have helped bring me out of my little blogger shell and helped me push my self writing limitations so thank you! I’m happy we can all pass around the mutual gratitude baton! You write so well, Amber and we all need a good romp across the range land to test out our writing horses and keep our roping skills in tune! Mighty glad to write among pards! Thanks, Sarah! I don’t clean house often so I understand. But when I do, it’s usually a welcoming gesture (I clean for others, not for me)!